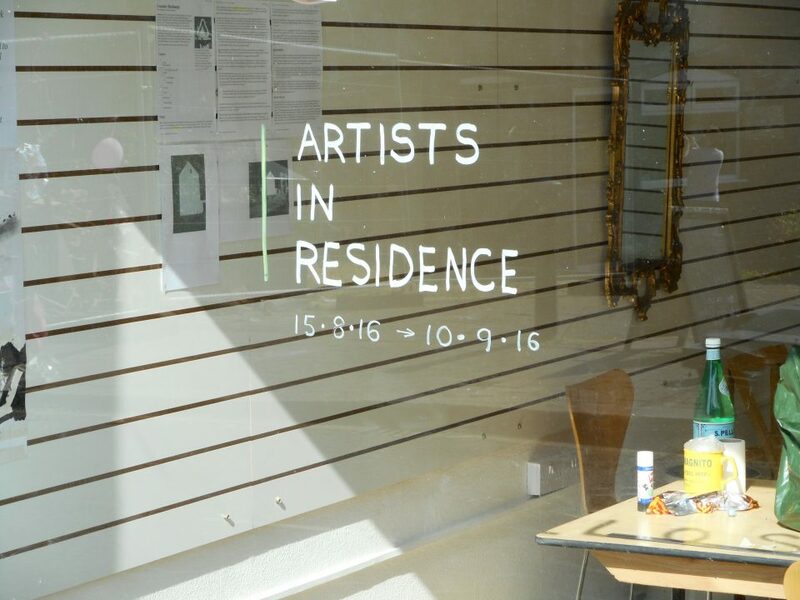 Artists given the opportunity have a residency in an empty shop and to carry out a workshop with a Luton Artists Group. Space 18 is a project to give emerging Artists an Artist in Residence opportunity to develop their practice. In 2016 and 2017 artists used empty shop space in High Town, Luton but this year the artists have the opportunity to use a town centre location, Storefront in Bute Street for discussion, research, networking, production and exhibition. Sisters Fiona Martin and Elaine Lister explore and preserve memories of their father, artist Fran Martin, through painting assemblages, photograph and film. ‘Memory & Memorial’ art workshop Saturday 18 August 1-3pm. Thu 23 – Sat 25 August – Anna Fairchild, Virtual Shift. Thu 30 August – Sat 1 September – Haleema Ali, A Life in Chains – Shackles of the Mind, Body and Soul. Thu 6 – Sat 8 September – Abu Yahya, The journey of The Light.